Today in labor history in 1949 the Great Hawaiian Dock Strike, a six-month struggle to win wage parity with mainland dock workers, ends in victory. 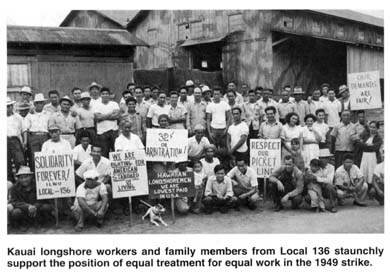 The 1949 longshore strike was a pivotal event in the development of the International Longshore and Warehouse Union in Hawai’i and also in the development of labor unity necessary for a modern labor movement. The 171-day strike challenged the colonial wage pattern whereby Hawai’i longshore workers received significantly lower pay than their West Coast counterparts, even though they worked for the same company and did the same work. While wage parity was the major bargaining issue, the strike marked a last ditch attempt by the Big 5, a group of five companies that dominated Hawai’i, to break the strength of organized labor. The strike had major ramifications beyond Hawai’i and had an impact on Congressional deliberations regarding statehood. 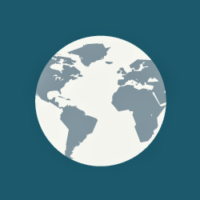 In the years after World War II, the United States waged an undeclared “Cold War” against the Soviet Union and their socialist allies. U.S. capitalism even attacked unions and any form of solidarity as un-American and a mortal threat to private profit. 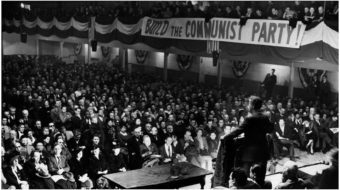 Militant unions like the ILWU were singled out for attack and union leaders were branded as members of a communist conspiracy. 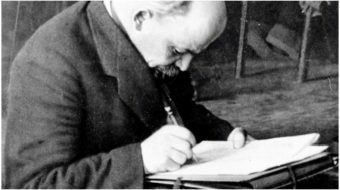 This “Red Baiting” reached a fever pitch with both Hawai’i and national papers accusing the ILWU of working for Joe Stalin of the Soviet Union. Hawai’i’s Legislature passed the Dock Seizure Act. Wives of company executives and managers, marching as the “Broom Brigade,” demonstrated against the ILWU pickets and management propaganda projected starvation for Hawai’i. With steadfast rank and file members, brilliant leadership, and superb organization, the ILWU was able to prevail against this formidable array. To achieve victory, the ILWU attracted solid community support and a unified labor movement. Images of Jack Hall and Arthur Rutledge on the same picket line convey this sense of shared commitment. The ILWU made effective use of its own media weapons with both English language and Filipino radio programs as well as the labor and ethnic press. 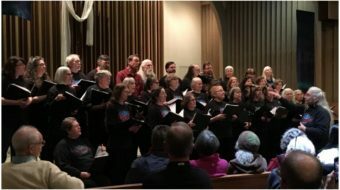 The story of the 1949 dock strike will be anchored by the faces and voices of the rank and file longshoremen who were the heroes of 1949. The reality of the times will be captured through the stories of the people who made this history. Interviews with dozens of people were conducted on O’ahu, Maui and the Big Island as the CLEAR Researchers collected film, photos and visual images. Scripts from Bob McElrath’s radio broadcasts will be dramatized to convey the issues and capture an authentic feel. Authentic voices from the other side of the strike will also be utilized to convey the sense of drama and conflict, which were part of the era. In a very real way, Hawai’i’s labor movement confronted the phenomenon now known as globalization, long before the word began being applied to current events. These labor pioneers showed that unity was a real weapon in the fight for dignity and fair treatment. The telling of this story can point to answers for present problems and as it showcases the ordinary men and women who were able to muster extraordinary resources to achieve victory. CLEAR produced a documentary about the strike entitled “Rice and Roses” and copies are available for purchase.